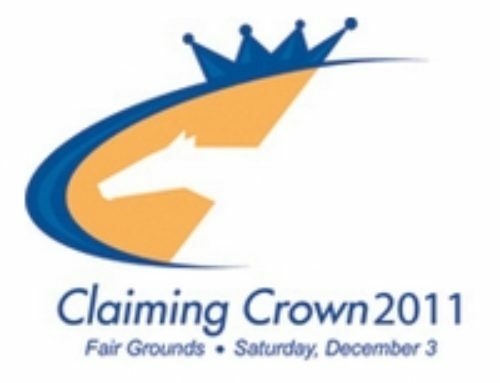 March 24, 2011 — Lexington, KY — The nomination schedule and forms for the 2011 running of the $500,000 Claiming Crown are now available on the newly redesigned ClaimingCrown.com website (www.claimingcrown.com), and nominations are now being accepted by Claiming Crown, Ltd. 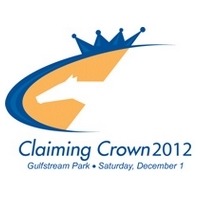 The 13th renewal of the Claiming Crown will be held on December 3, 2011 at Fair Grounds Race Course & Slots in New Orleans. 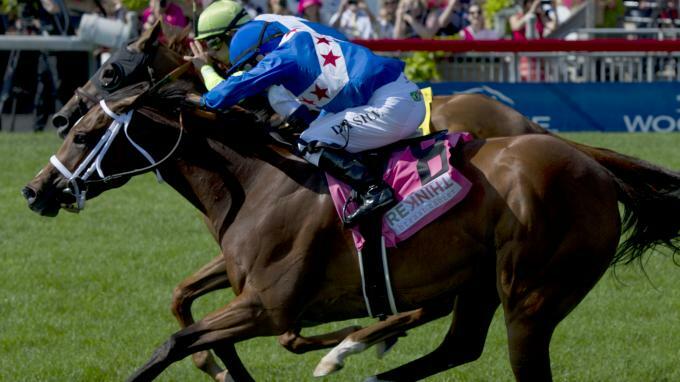 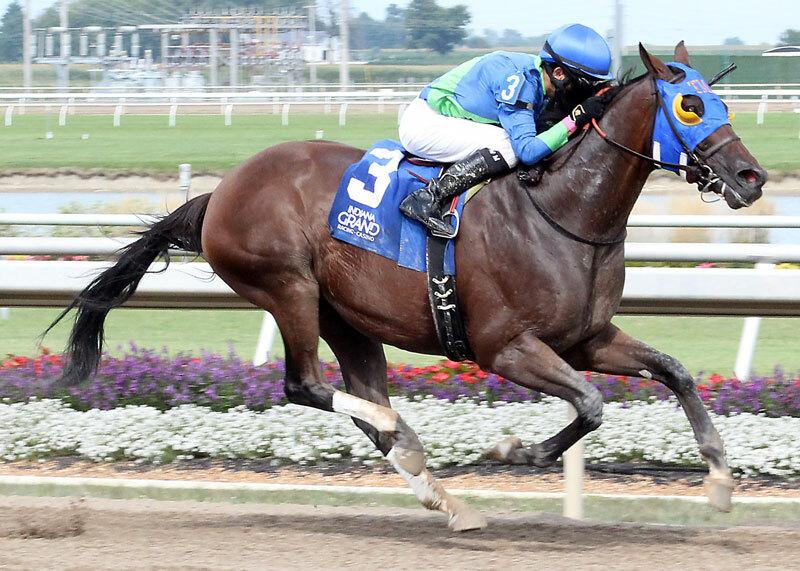 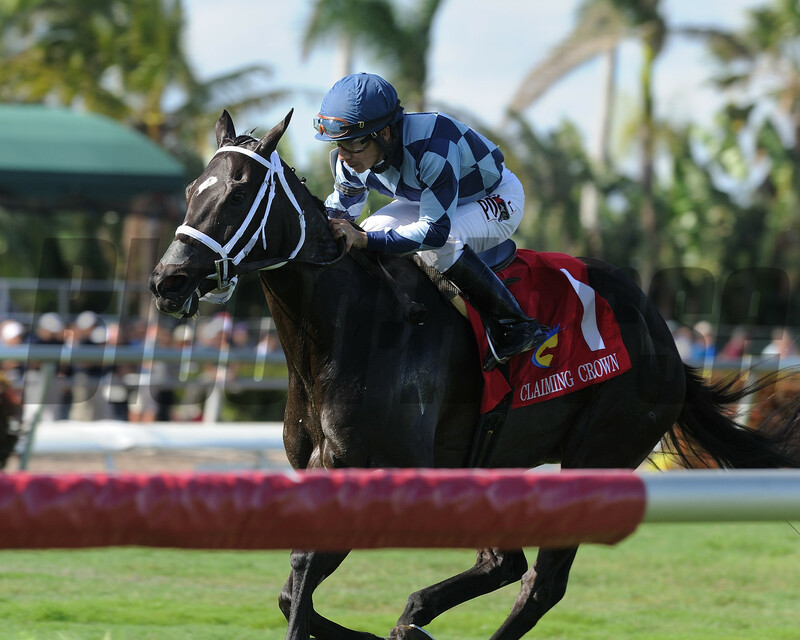 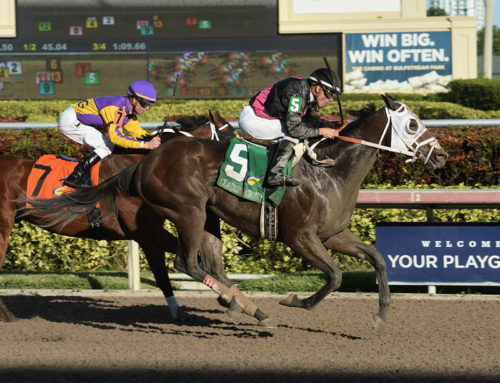 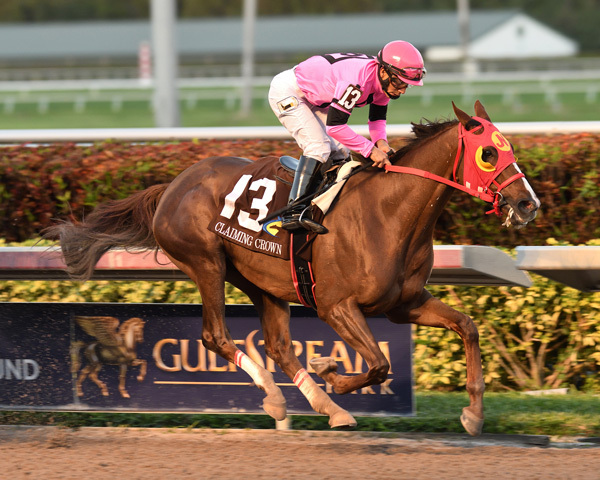 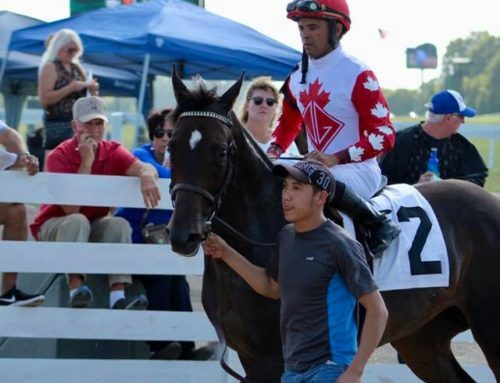 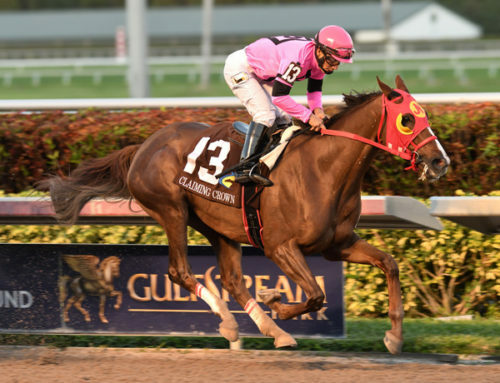 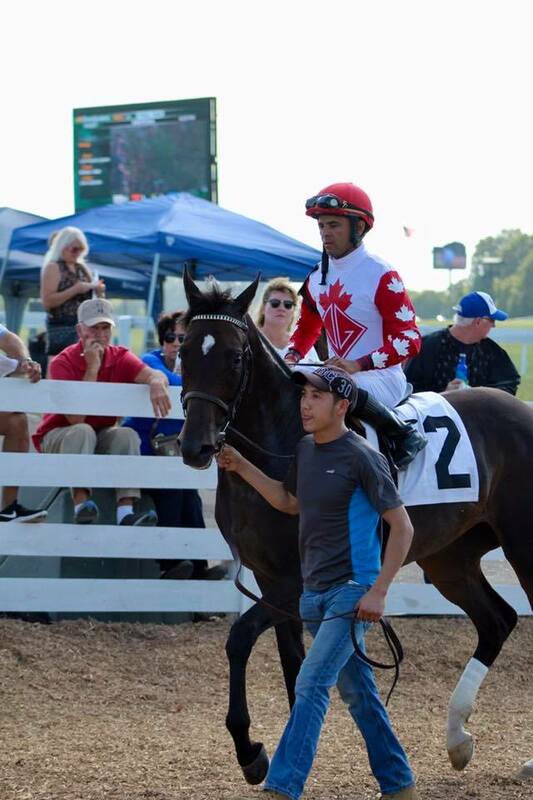 The 2011 Claiming Crown will consist of six stakes races with starter allowance conditions for horses that have started for a claiming price since January 1, 2010 in a race restricted to Thoroughbreds at a recognized North American racetrack. Each race is associated with a specific claiming level, and to be eligible for that event, a horse must have started at the associated claiming level or lower at least once since January 1, 2010. 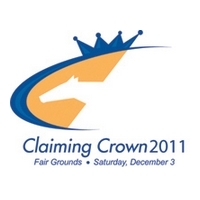 Regular ($100) and open ($250) nominations for the 2011 Claiming Crown close on Friday, August 26, while $500 nominations close on Friday, October 21. Also on October 21, nominators must identify the horse(s) they made eligible through any open nominations. 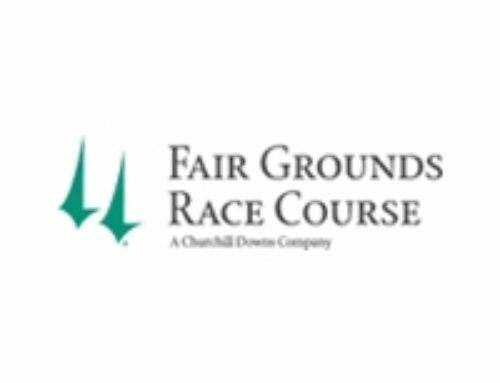 Supplemental nominations (5 percent of the race’s purse) will be accepted through Friday, November 18. 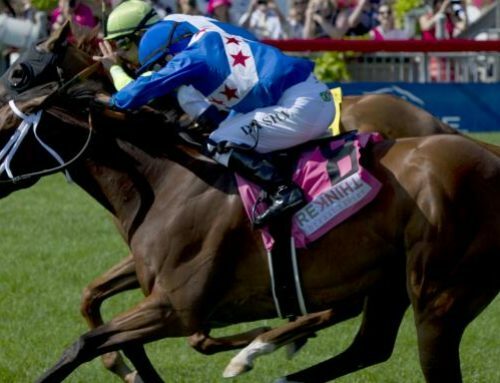 Patterned after the Breeders’ Cup, Claiming Crown was designed to reward Thoroughbred racing’s “blue-collar” horses and offer races at varying distances on both dirt and turf. This will mark the first time Fair Grounds has hosted the event, which debuted at Canterbury Park in Shakopee, Minnesota in 1999. Canterbury has hosted 10 of the first 12 renewals of the event. 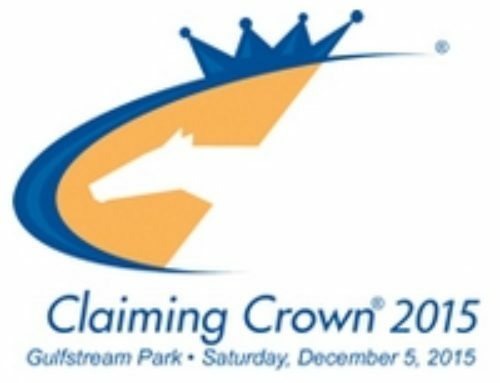 The Claiming Crown was held at Philadelphia Park (now Parx Racing) in Bensalem, Pennsylvania in 2002 and at Ellis Park in Henderson, Kentucky in 2007. 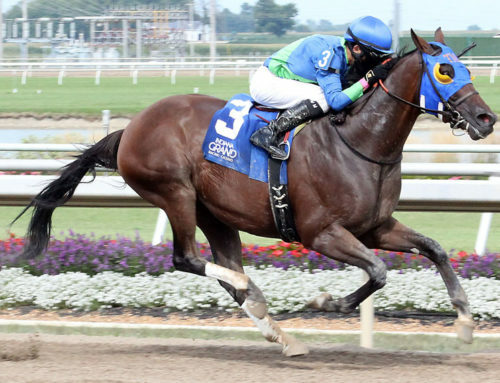 The National HBPA (www.nationalhbpa.com), based in Lexington, Kentucky, is the largest racing horsemen’s representative association in North America, with 30 affiliate organizations and over 30,000 member horsemen. 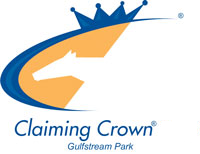 Big Dee’s Tack & Vet Supplies, Equineline.com, and Horseman Labor Solutions are proud corporate partners of the National HBPA, and TVG is the official television partner of the National HBPA.